Rachelle is an associate in the Corporate Finance and Securities Group. 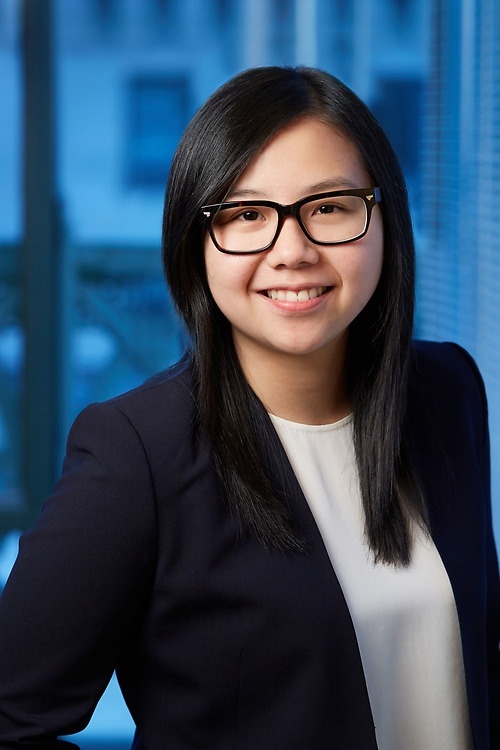 She works with public and private companies in a variety of transactions, including debt and equity financings, share and asset acquisitions, corporate reorganizations, and various other corporate proceedings. She also assists clients on corporate governance and securities regulatory matters, including public issuers with respect to their continuous disclosure obligations and listing requirements.